"We are a bunch of Hot Rodders, Street Rodders, Car Guys and Gals with differing but a common interest - stuff with wheels, driving that stuff all over the place, eating, antiquing, eating, 4 season road trippin'and what ever else happens. 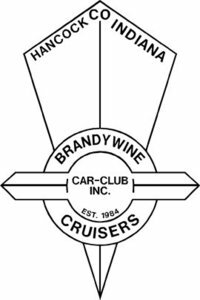 We decided about 20 years ago that Hancock County, Indiana needed a "car club" . Whoh! So, here we are and have been! Before long it was figured that besides cars and that other stuff mentioned, there was fun to be had bowling (well, sorta anyway), winter outings, family stuff, campfires and, sure, eating! We are good at that. And, we knew we wanted to do something for our community so we teamed up with the Boys and Girls Clubs of Hancock County to host a little (big actually with at least 300 plus cars and trucks) annual benefit deal out here, in the fall, known as AUTO-FEST. We've been doing that event for over 16 years as of 2009." 9th Street Gang Car Club Inc.
"Street Rods, Classics, Muscle cars and special interest. We are a family oriented club with about 76 family's. We sponsor our own show in Marion,In. at the end of June each year called Kroozin Matter Park. This is a 2 day show with live bands and lots of door prizes. The purpose of the club is to attend car shows, cruise ins, car events, community events and to help raise money for charities and community programs." 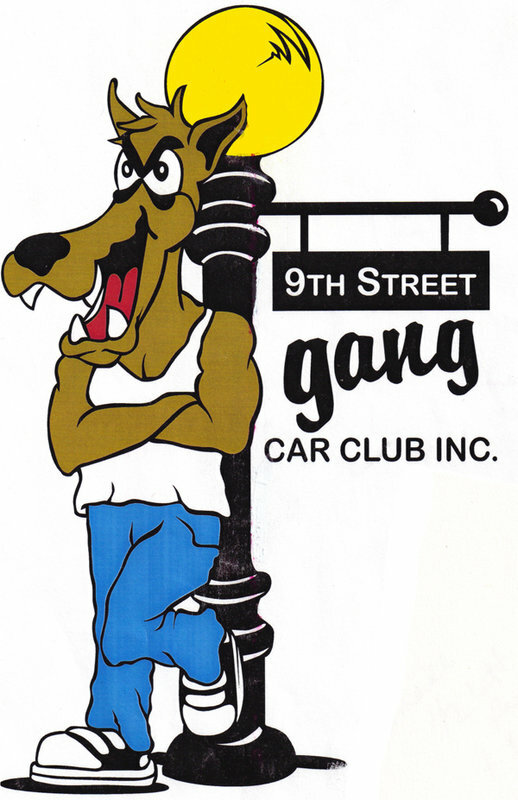 "In March of 1962 a group of young men with a passion for cars and drag racing met at an Enco Service Station at West 16th Street in Indianapolis, Indiana in order to form a car club. 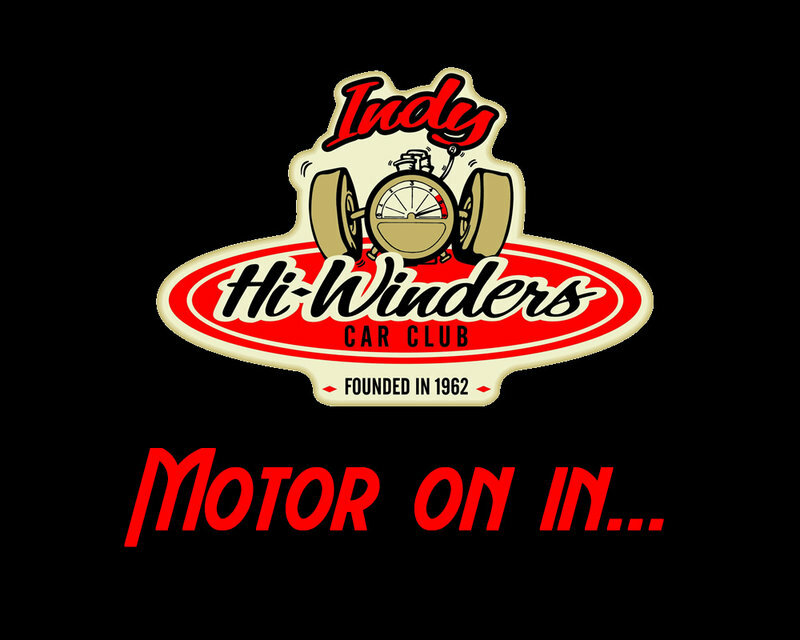 Before the official club name “The Indy Hi-Winders” was selected, several names were considered including “The Pacers”, which would, Ironically, many years later become the name of Indiana’s NBA team. 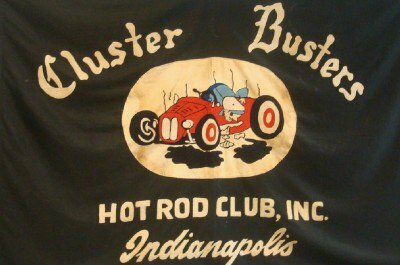 Common with most clubs started in the 60’s “The Indy Hi-Winders” focused on drag racing at Indianapolis Raceway Park, the home of the Nationals, Muncie Drag way and Bunker Hill Drag strip." "The club was formed in July 2008, when several members were actually in a different club. These founding members became aware of a necessity for a "new" and more charity oriented organization. The new club took the reigns of the existing cruise-ins and car shows and expanded on them. Ultimately reaching a goal of 2 cruise-ins per month at the Sellersburg McDonald's as well as continue with growth at events that were already in place. The move to create a new club has been a success from the start and with many years of muscle car and street rod enthusiasm, and common sense by it's members, we hope to expand and continue to grow. 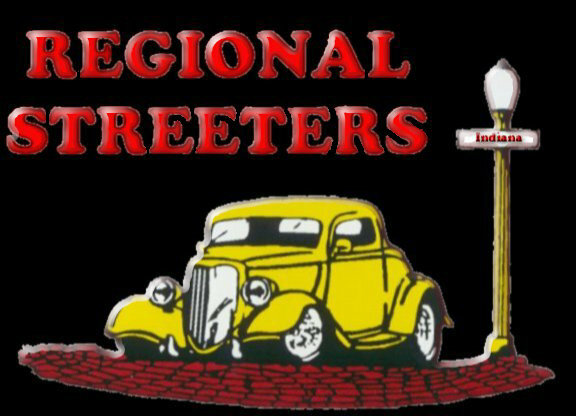 Our newest venture is that ALL members of our club have joined the Indiana Street Rod Assocition." 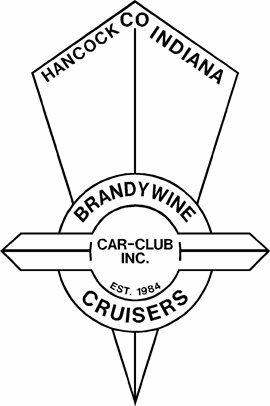 "Our club has been in existence for many years with the main purpose being to restore and preserve the American automobile. Our members restore, street rod, customize, modify and preserve all makes and years of automobiles and trucks. Along with sharing our interest in automobiles comes enjoyment with our families and friends from cruises and other activities related to our hobby. This also leads to community involvement. Our club supports many worthwhile charities throughout the year. By exploring our website you can learn more about us." The Cluster Busters Hot Rod Club in Indianapolis, Indiana. Founded in 1948.